Does your potential Home have a septic tank? 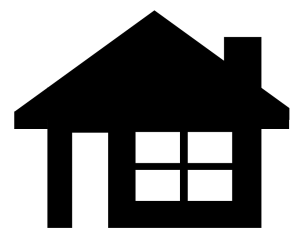 Septic’s can be one of the top unexpected expenses while purchasing a new Home. 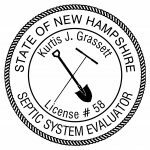 Norway Hill Home Inspections has multiple Inspectors that are licensed by the state of New Hampshire to evaluate residential septic systems. In New Hampshire septic evaluators must be certified as of January of 2018. We are also able to evaluate in the state of Vermont and Maine. Norway Hill Home Inspections starts their septic inspections by inspecting plumbing out to the tank using a camera. Then they physically inspect the tank and determine the health of the tank. We then follow the septic line out to the D-box or to the leach field. We also dig samples from the soil and look for standing water in the leach field. Serving New Hampshire and Eastern Vermont.